All Trades Services Inc. Plumbing - All Trades Services Inc. Your All Trades plumbing crew works fast, works clean, and gets the job done right — all at prices you’ll appreciate. From leaky faucets to underground sewer repair, we’re your full service, comprehensive plumbing contractor. Banging or vibrating water pipes, slowed water flow from faucets or shower heads, small puddles around toilet pedestal seals — all these are signs of potential trouble. Trust All Trades Plumbing Lexington to pinpoint the source of your home and commercial plumbing problems. 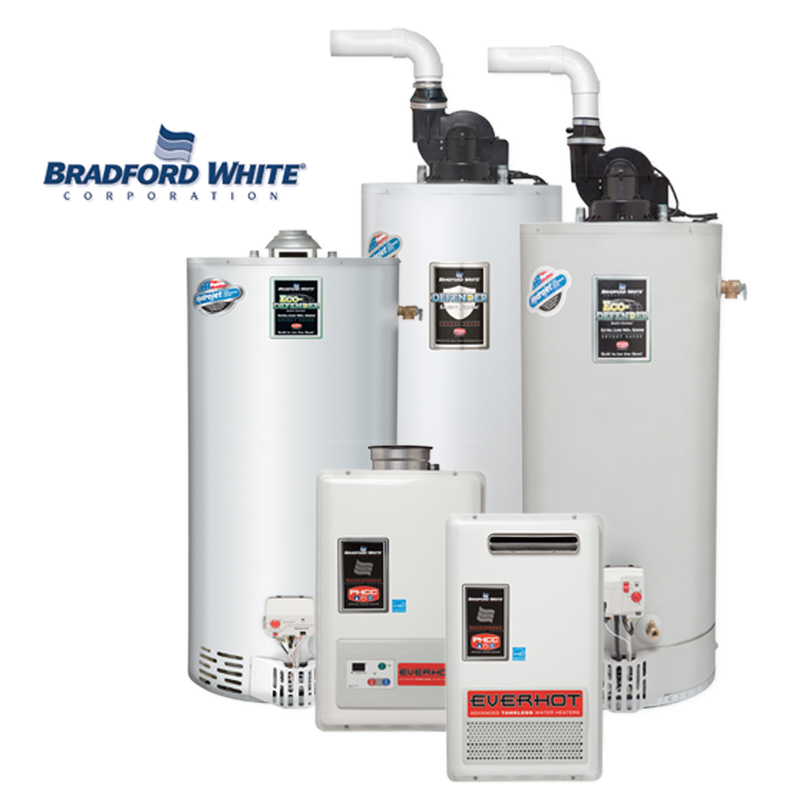 From broken pipes to rusted-out water heaters, we do it all. And you’ll get an honest assessment of the work that needs be done, whether it’s a simple fix or a problem that requires new equipment. Leaking tubs and showers and smelly, weak-performing garbage disposals are bad. Broken toilets are even worse. If we can’t fix your old equipment, we’ll replace it — with new, high-quality fixtures you’ll love. Old shutoff valves are often the source of plumbing problems. They can inhibit the flow of water to various parts of your house or business, and with time, they start to leak. We’ll check out the condition of your shutoff valve and let you know when it’s ready to be replaced. Does your shower always seem to run out of hot water at the worst times? Is that water heater showing signs of severe rust damage? Can you trust your sump pump to work when you need it? All Trades Plumbing Lexington will get your fixtures performing like they should, or replace them with some of the best products in the industry. Looking to upgrade your kitchen or bath? All Trades will professionally install the faucets and sinks, bathtubs, and showers of your choice, with workmanship that lasts without leaks. Keep your landscaping looking its best with efficient yard hydrants. We’ll install a new system or repair an existing one leaving your yard clean and ready for new planting. All Trades Services has the equipment and the know-how for all your sewer repair or replacement needs, from bursting pipes, to clogs from invading tree roots, to broken water mains. Our fast, reliable service makes us your top choice for plumbing Lexington. The plumbing pros at All Trades Services are in it for the long haul. We want to build strong, lasting relationships with all our clients — from the smallest repairs to the biggest installations. That’s why we provide fast service and honest, affordable solutions to all your plumbing problems. Call us today, and discover the All Trades difference!